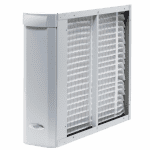 Save money on your next air duct cleaning or home performance service with a coupon. 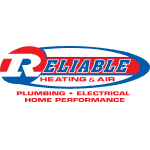 Right now, Reliable is offering $25 OFF Georgia's most complete air duct cleaning from NADCA certified professionals. 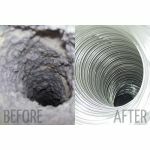 Remember, only a licensed HVAC company can clean your ducts right! See below for all of our local air duct cleaning and home performance coupons. On a complete system cleaning. Call for details. Cannot be combined with any other offers or discounts. Expires 5/31/19. This is WITH a Complete Duct Cleaning Service only. Don't let allergies get the best of you. 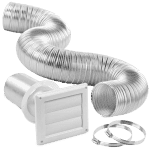 New Dryer Vent Exhaust Duct Replacement ONLY available as an add-on with a Complete Air Duct Cleaning. Stop Air Conditioning all of Georgia. 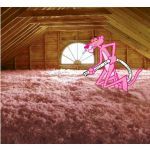 Properly insulating your house saves money on utilities, allows for less energy use and keeps you comfortable. 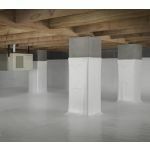 Stop mold growth and pest invasions while increasing energy efficiency with crawl space encapsulation.